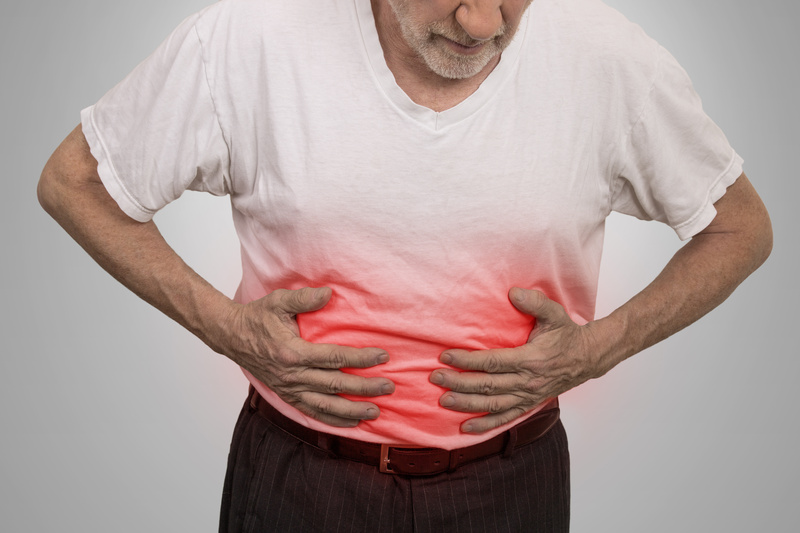 Poor digestive health can cause stomach aches, heartburn, vomiting and other unpleasant symptoms for those on dialysis. There is a renewed focus on digestive health in the research field, and scientists are finding that the benefits of improved digestive health often relieve other conditions in dialysis patients. In a new study published in the National Kidney Foundation’s Journal of Renal Nutrition, Martin del Campo and her team created a gel made of probiotic bacteria (the good bacteria Lactobacillus acidophilus and Bifidobacterium lactis) and prebiotic (fiber) that a person on dialysis could eat directly from a package, without additional water. Results of the study showed improved digestive symptoms in dialysis patients. There were reductions in vomiting, heartburn, stomachache, and constipation among other symptoms. It also appeared to improve the body’s ability to absorb nutrients, and reduce inflammation. The special gel that was developed for the study has a higher dose of probiotics, prebiotics and other nutrients that are not found in traditional over-the-counter supplements. However, patients experiencing gastrointestinal difficulties can take action, Martin del Campo said.